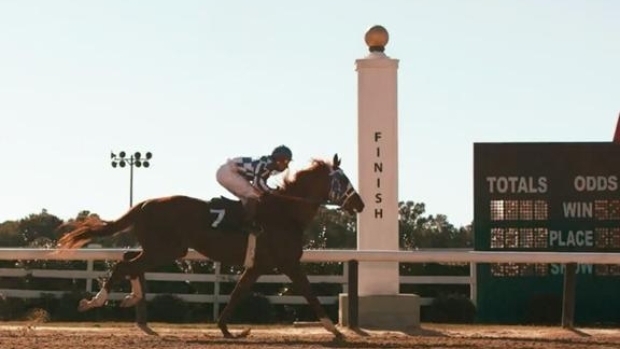 This Week's New Movies: "Secretariat" vs. "Life as We Know It"? "It's Kind of a Funny Story"
You were offered the best vampire movie of the year last week and you totally ignored it, so were' not sure what we can do for you at this point. Maybe a warm bowl of Disney schmaltz? Another bleh romcom? The story of a young Beatle? Or a pretty amusing film about a kid who wants to kill himself? "It's Kind of a Funny Story"
Katherine Heigl and Josh "Mr. Fergie" Duhamel are forced together when their mutual friends die, leaving them co-guardians of their only child. It's funny, these two start out hating each other, but we've got a funny feeling they just might fall in love. "I Spit on Your Grave"
Just in time for Derby season comes the latest Disney sniffle-fest based on true story, about a (person/team/animal) overcoming insurmountable odds to become a champion. Starring Diane Lane and John Malkovich.